It is with deep sadness that I heard of the passing of Tania Valerie Raguz. Many of us will have worked with her at United Nations meetings over the past ten years when she was the First Secretary of the Mission of Croatia to the UN. 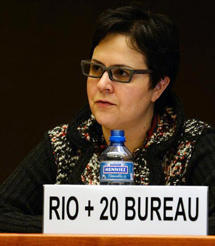 Tania Valerie Raguz was on the Bureau for Rio+20 and a Vice-Chair Of the Bureau of the seventeenth session of the Commission on Sustainable Development (CSD) and most recently she had joined the world of NGOs working as the Public Affairs Advisor for the World Animal Protection previously know as World Society for the Protection of Animals. 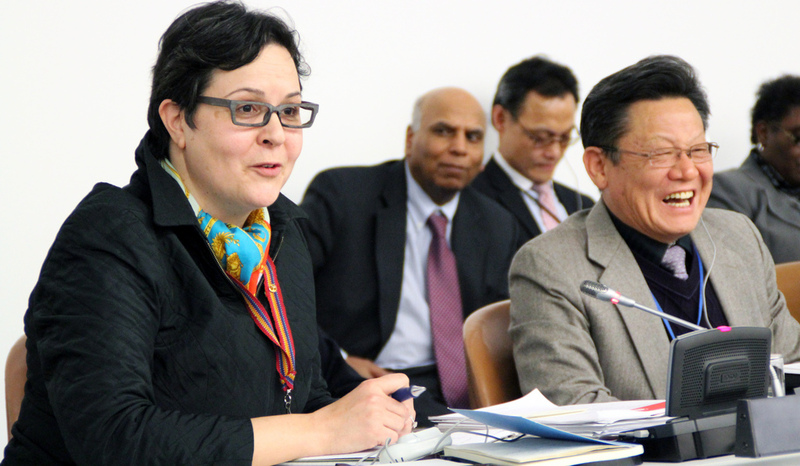 WAP had been very active around Rio+20 and the Sustainable Development Goals (SDGs) and she helped their work particularly around the SDGs. Tania played her role in helping to frame the agenda that we are all committed to delivering on. CSD17 was one of the more successful CSD and without Rio+20 there would be no Sustainable Development Goals. I will miss her positive energy, laughter and her commitment to the UN and intergovernmental processes over the years. I enjoyed very much discussing governance for sustainable development issues with her and seeing her insights often helped me to understand the issues more clearly. I am sure we all send our deepest condolences and our prayers to her family and her friends across the world. Tania will be missed. One of the finest people I've ever known. Selfless human sunshine. Love you, my dear friend.